The biggest iPhone launch since the launch of the iPhone? Pundits and analysts are smitten with the idea of an Apple branded phablet, so the idea that Apple will deliver two this Fall has pushed them to the edge. But what is Apple’s 80 million iPhone 6 bet really all about? If current rumors ring true, 4.7-inch and 5.5-inch iPhones will be meatier, but Samsung isn’t exactly killing it with big phones. Galaxy S5 sales just don’t impress. Regardless, no one’s seen Apple’s version of the phablet, but it’s gonna be killer! 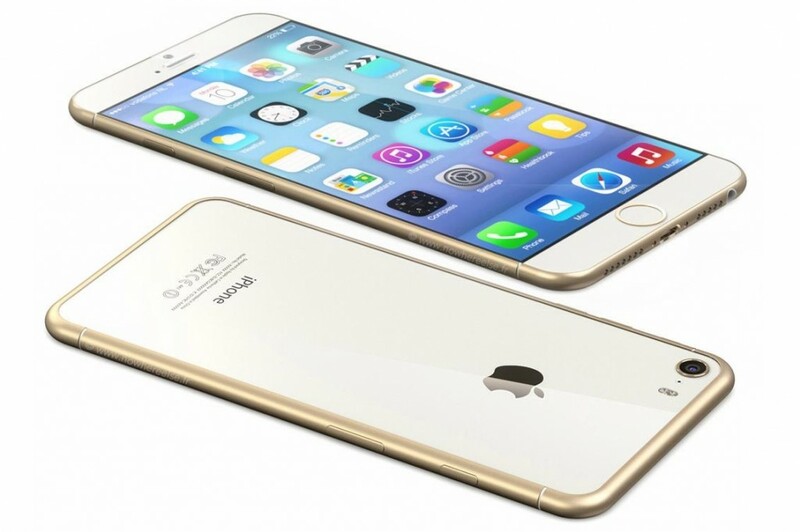 MarketWatch is reporting that Apple has ordered 80 million iPhone 6s for delivery beginning this Fall. No denying it? Actually, a Wallet Hero survey indicates potential iPhone 6 buyers would rather have longer battery rather than a big screen. However, as many observers have correctly noted, more battery all but dictates a larger device. Xiaomi product demos talk about Apple a lot, but the competitor taking the most damage is Samsung. 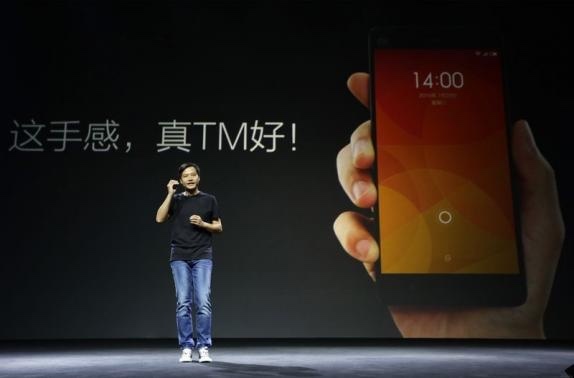 And, for what it’s worth, while Galaxy S5 sales don’t impress, a big reason for that is a scrum of low-cost Chinese producers — including XiaoMi, ZTE and Huawei — are beginning to seriously eat Samsung’s lunch. Additionally, while iPhones sale just keep going up and up, iPad unit volume is down for the second quarter in a row. Will Apple’s 80 million iPhone 6 bet pay off?